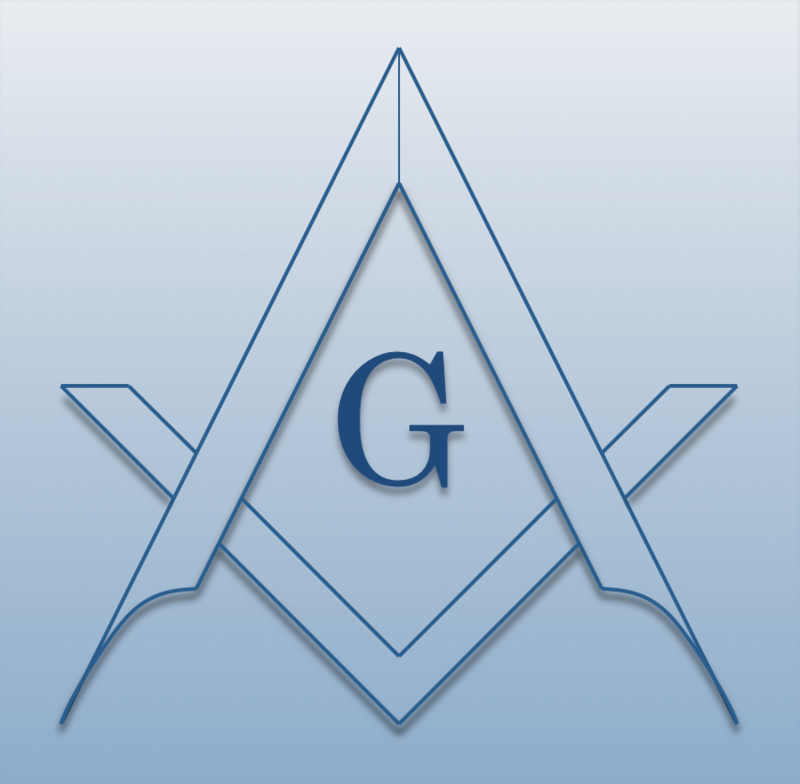 Masonry is the world's first and largest fraternal organization, and is based on the belief that each man has a responsibility to help make the world a better place. Through our culture of philanthropy, we make a profound difference for our brothers, our families, our communities, and our future. The Masons are committed to personal growth and making a profound difference in the lives of others. Excellent care and critical services are provided for Masons and their wives and widows at our residential communities for seniors and through our statewide outreach programs for members and their families who are struggling with life’s challenges and transitions.